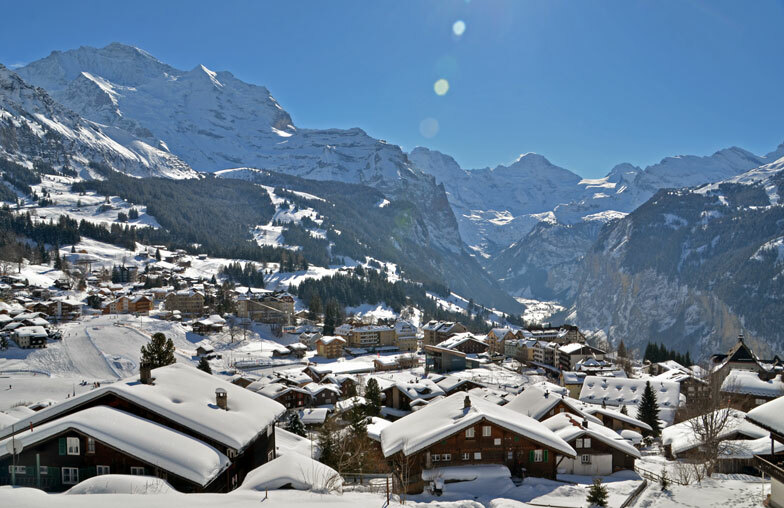 Each January the Institute of Social and Preventive Medicine brings eminent speakers to the Swiss ski resort Wengen for an intensive week of courses in epidemiology. PhD students, academics and representatives of industry come from all over the world to attend three-day classes and to benefit from networking opportunities. Classes are offered in the mornings and evenings, with an extended break in the afternoon for sport or social events.